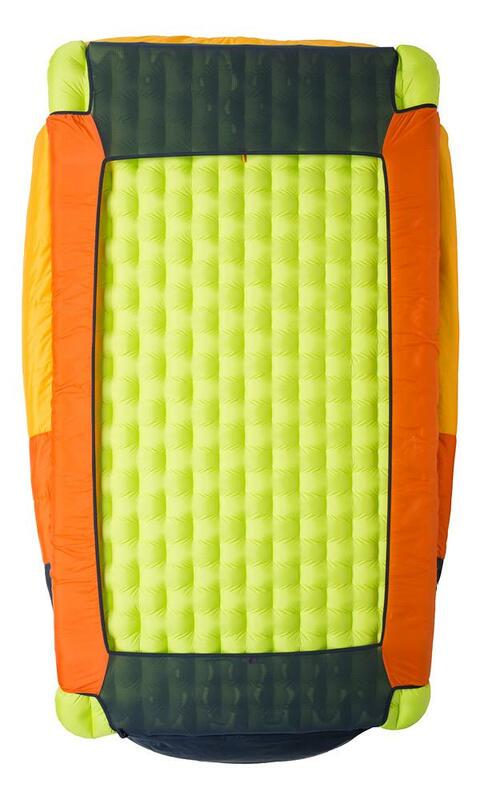 Like your own bed in the backcountry! 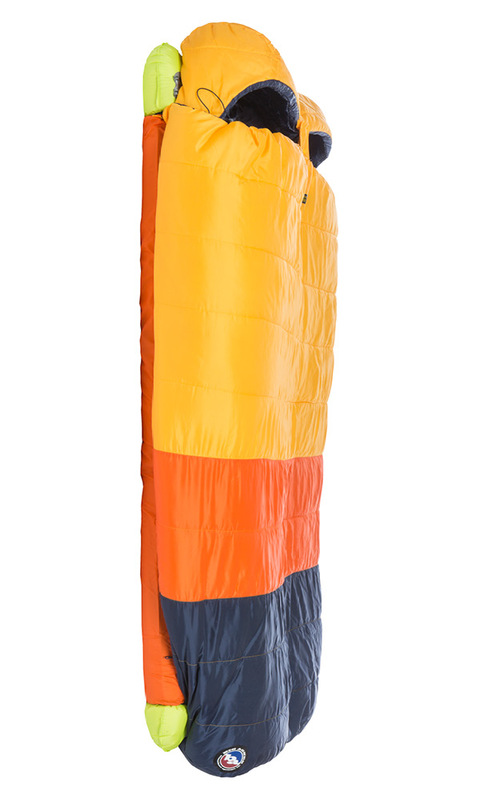 Our Doublewide Series eliminates the need to zip two bags together so there’s nothing keeping you apart from your cuddle bug in your tent, van, or wherever you need a super comfy bed. 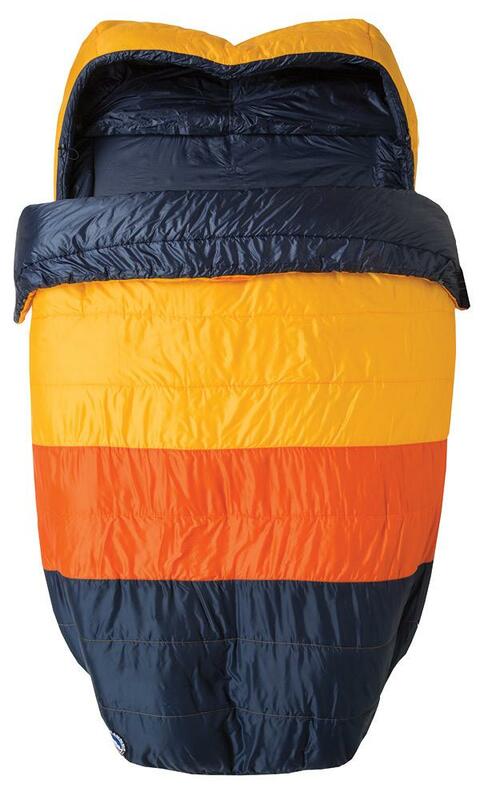 The much improved Big Creek 30 is insulated with FireLine™ ECO synthetic; a 100% post-consumer recycled insulation with lofty and compressible fibers that provide a cozy, warm sleep experience. The Flex Pad Sleeve on the bottom makes connecting two pads or stretching around a doublewide pad easier and fast than ever while still allowing the soft shell fabric on top and cozy polyester lining inside to drape like the comforter on your bed. 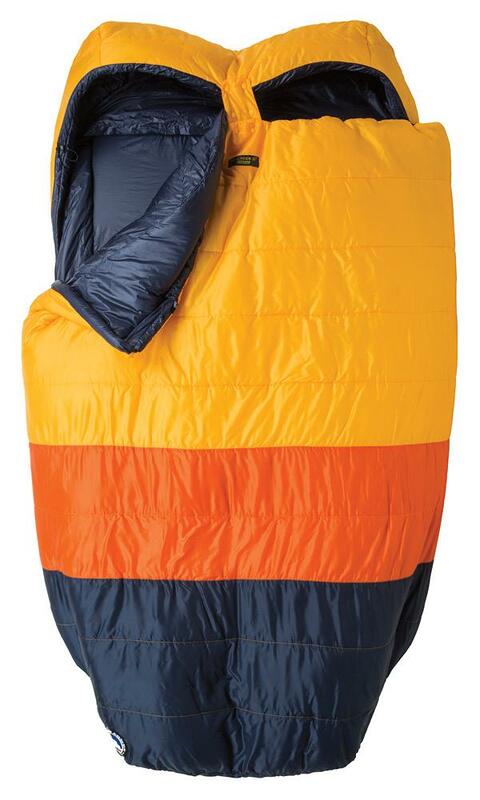 So snuggle in for the night, this might be your best night's rest under the stars. 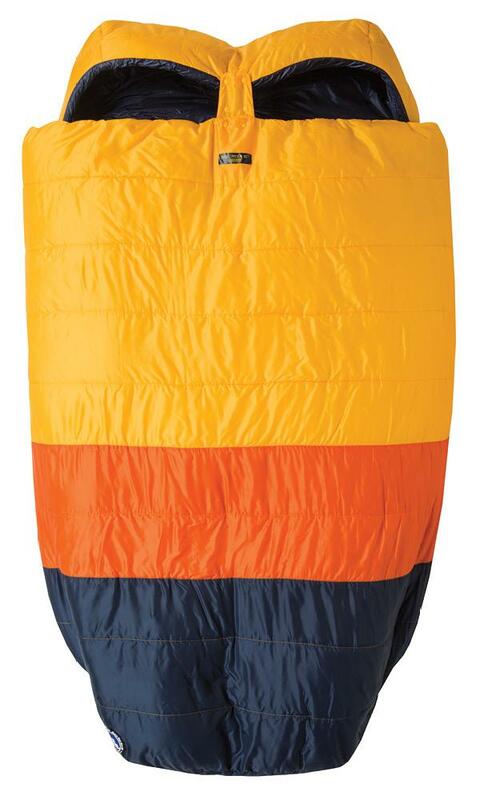 FireLine™ ECO Synthetic Insulation - 100% post-consumer recycled polyester. Features low-denier fibers that are tightly woven and provide high loft, compressibility, high weight-to-warmth ratio, and durability. Twice the fun: The headwaters of Big Creek begin high on the Continental Divide between Lost Ranger Peak and Mount Ethel. Big Creek forks to the east side of the divide and down into Big Creek Lakes (popular fishing spot with access from Walden,) but the majority of the water continues its ride through the Mount Zirkel Wilderness where it eventually drains into the Elk River near the Red Dirt Trailhead.